Martin Travel offers transfer to any city in Romania. We pride ourselves with always being there for our clients, no matter the destination. Our drivers are experienced and passionate about driving and providing the best road experience to their customers. Regardless of your destination, Martin Travel knows the way. Get in touch with us and you will receive a complete offer in a timely manner. Our staff is always available and ready to help. Please make sure you send us all the required information. This is the only way we can make sure you receive the exact vehicle you asked for. We strive to meet our every customer’s standards and we are proud to say that we’ve managed to provide excellent services and received great feedbacks and reviews. 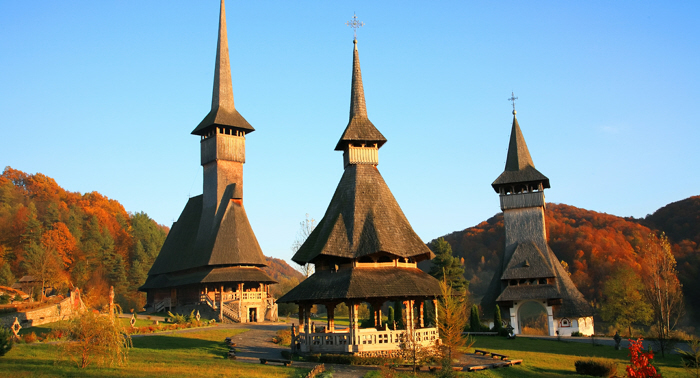 Once you decide to use our services, your trip to Romania will become a stress-free experience. You won’t have to worry about train or plane schedules, making it on time to catch a bus, or finding the perfect connections in order to get to the place you need to visit. Your own car and driver will be waiting for you. Just spell out your destination and you will get there fast and safe. No questions asked! No excuses! Martin Travel also provides transfer services for events around the country. If you’re planning a business meeting or a festive event, we have the right vehicle for your guests. If you don’t have the time to contact us online, you can always visit our Otopeni Airport office. We will be there ready to serve you no matter how late or how early your plane lands. Non-stop schedule means non-stop help for our customers! Whether you’re traveling by yourself or with a group of people, Martin Travel has the perfect vehicle for your trip. Our fleet includes sedan automobiles, minivans, and luxury automobiles. In other words, we have any type of vehicle you prefer and need for your trip to Romania. Just make sure to specify your preferences when it comes to selecting the right vehicle for your trip. Enjoy your privacy and travel in style! Travel with Martin Travel to any destination in Romania!